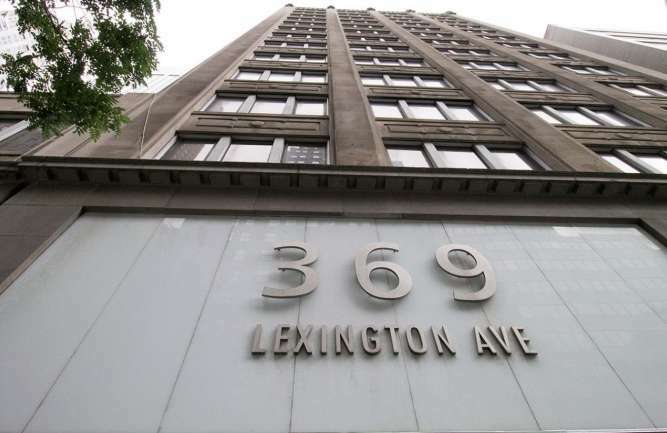 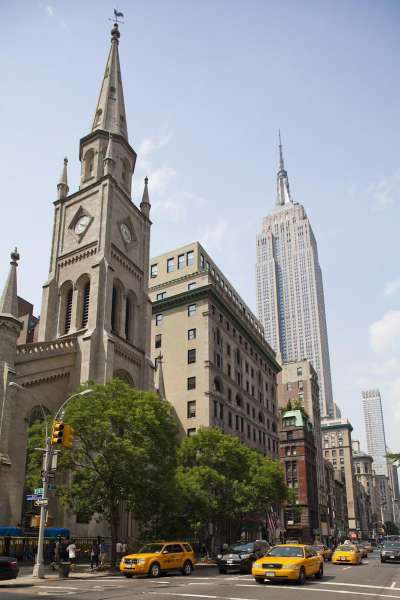 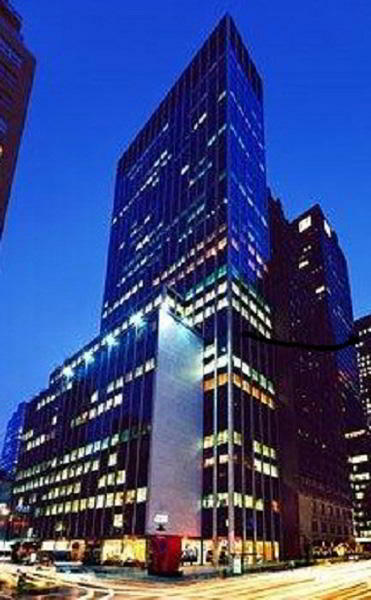 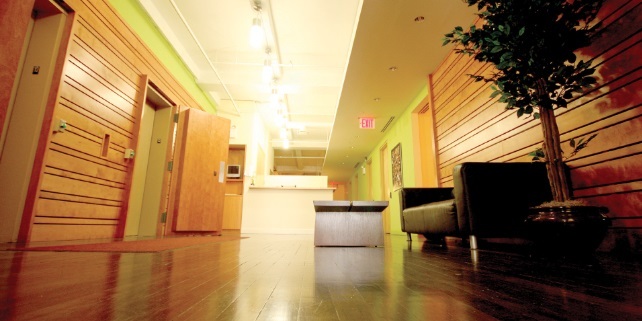 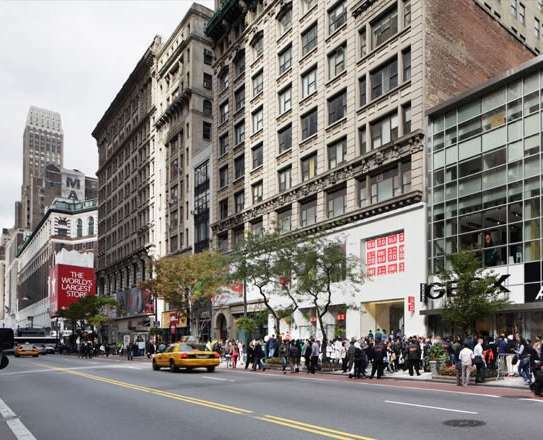 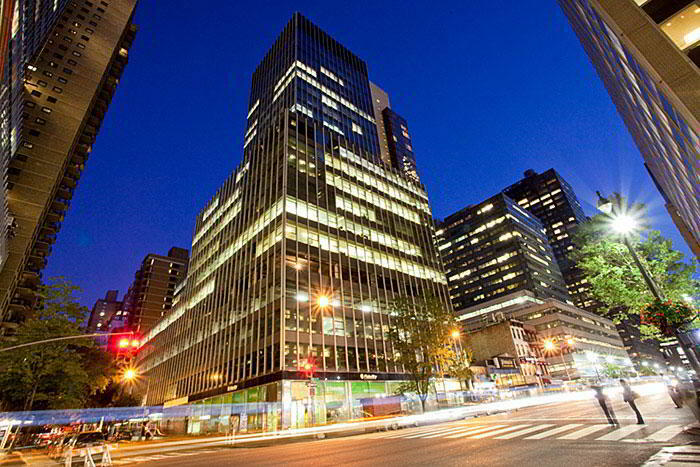 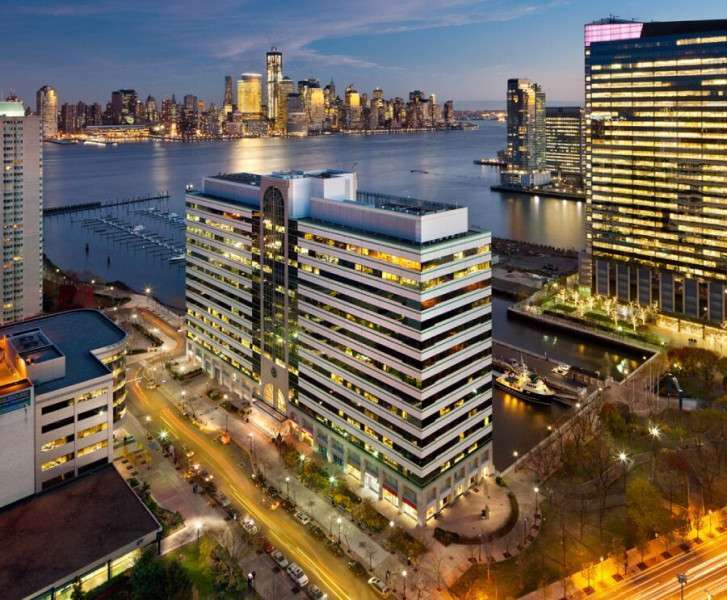 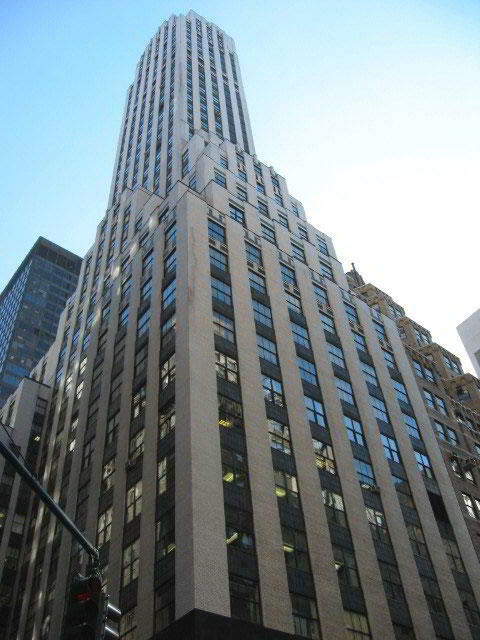 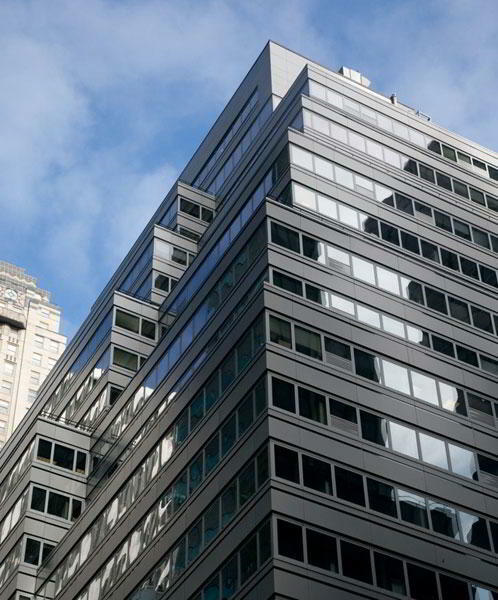 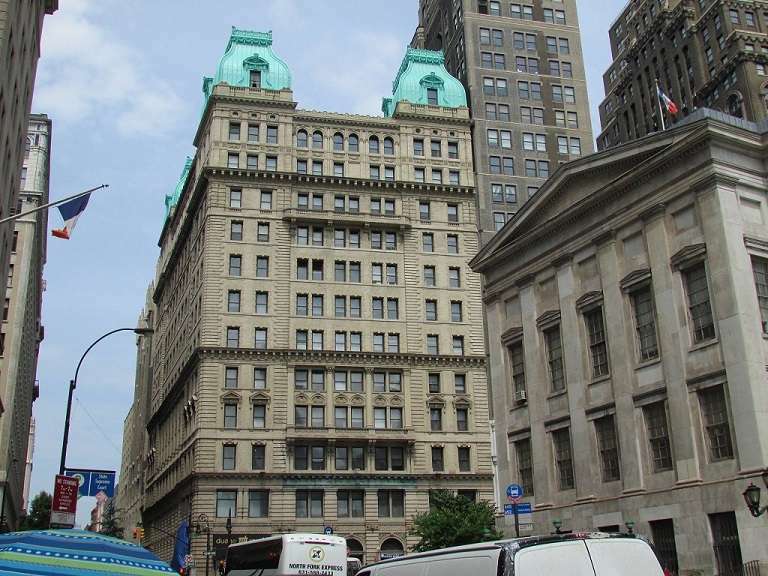 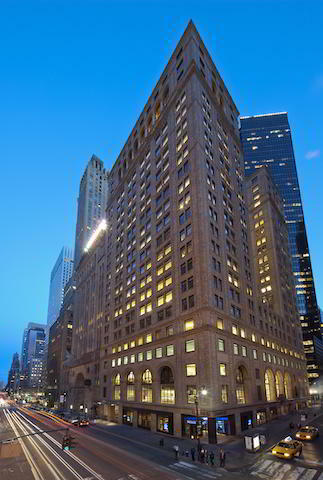 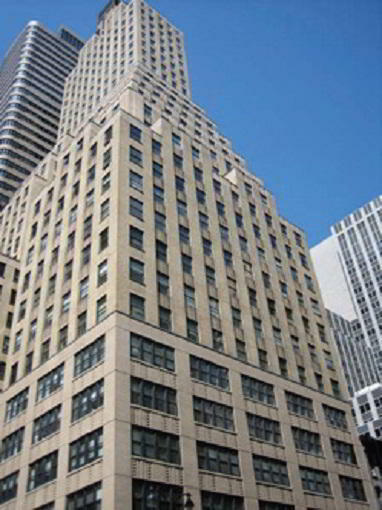 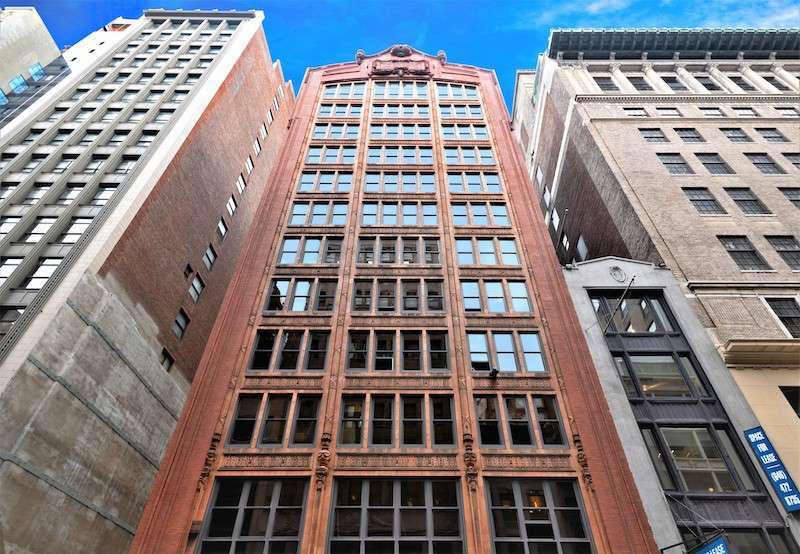 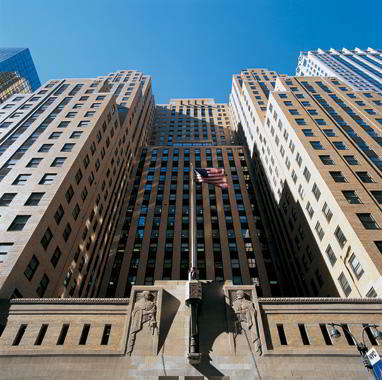 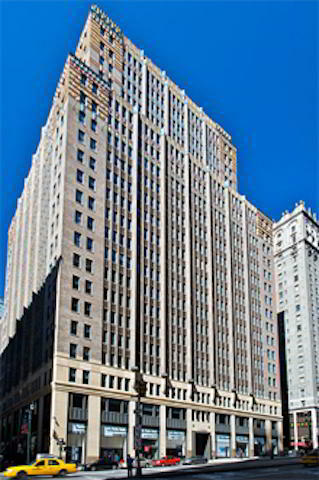 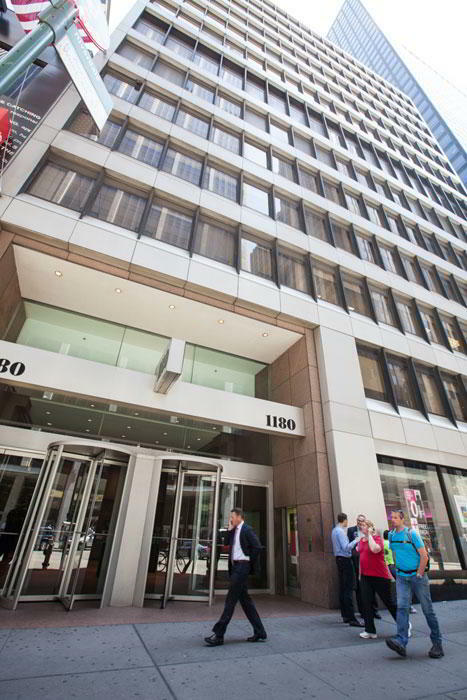 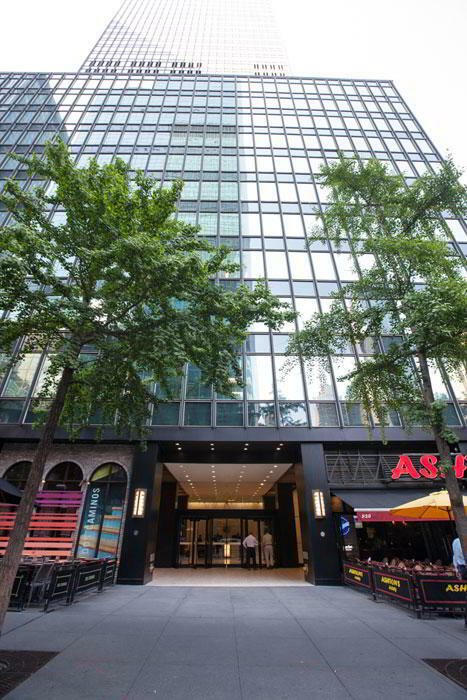 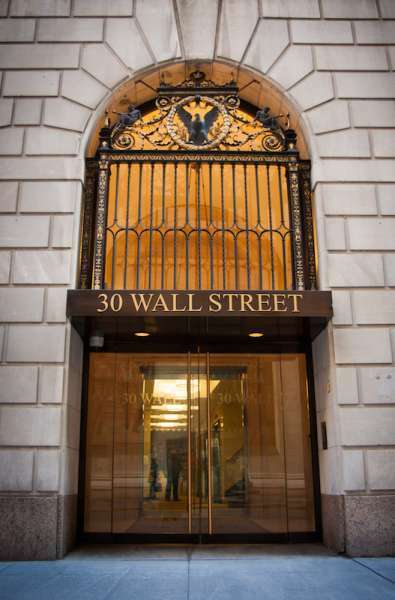 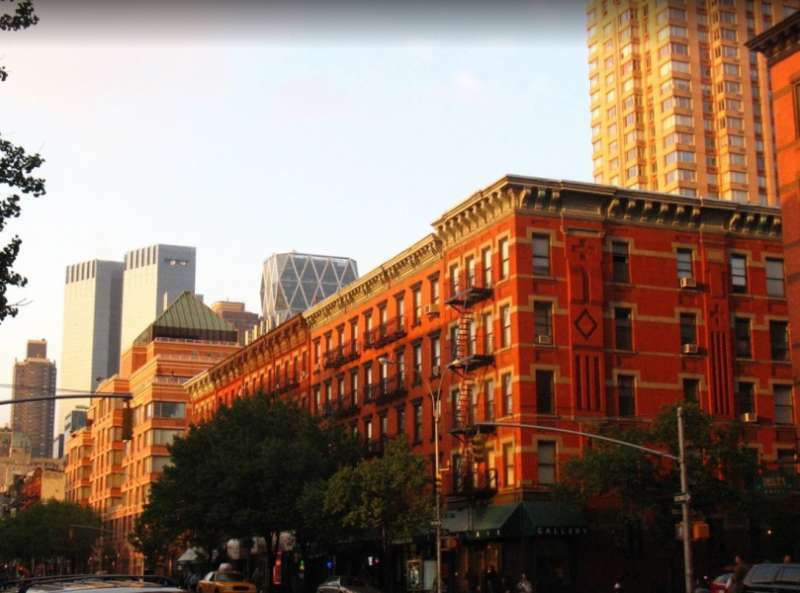 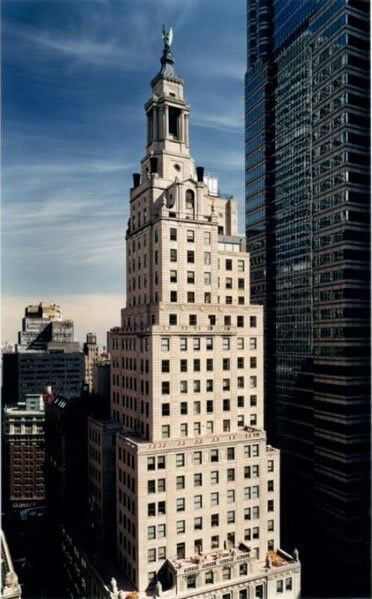 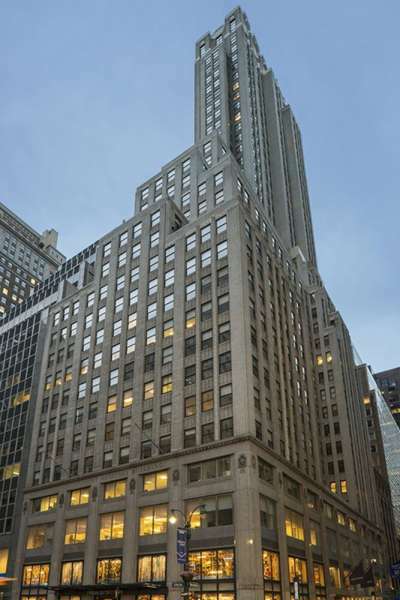 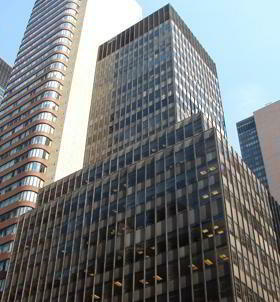 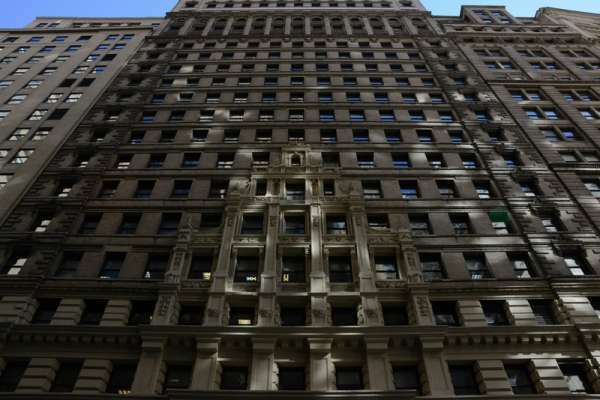 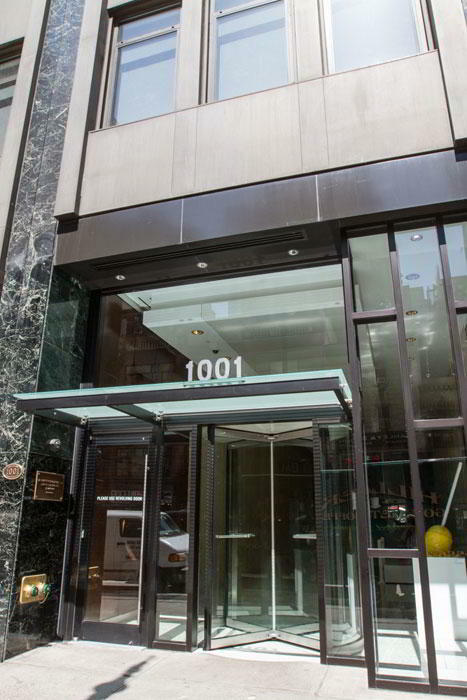 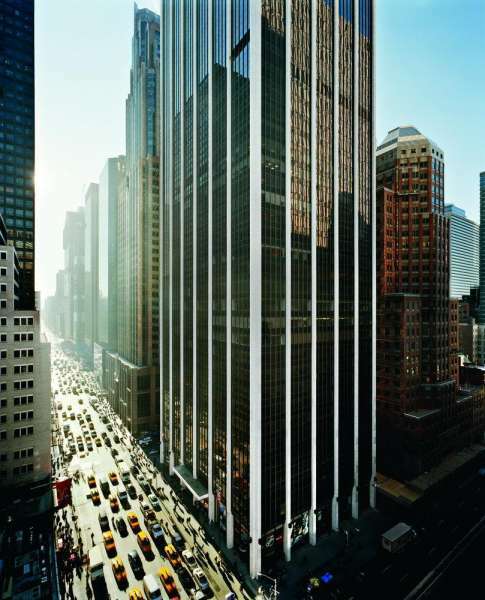 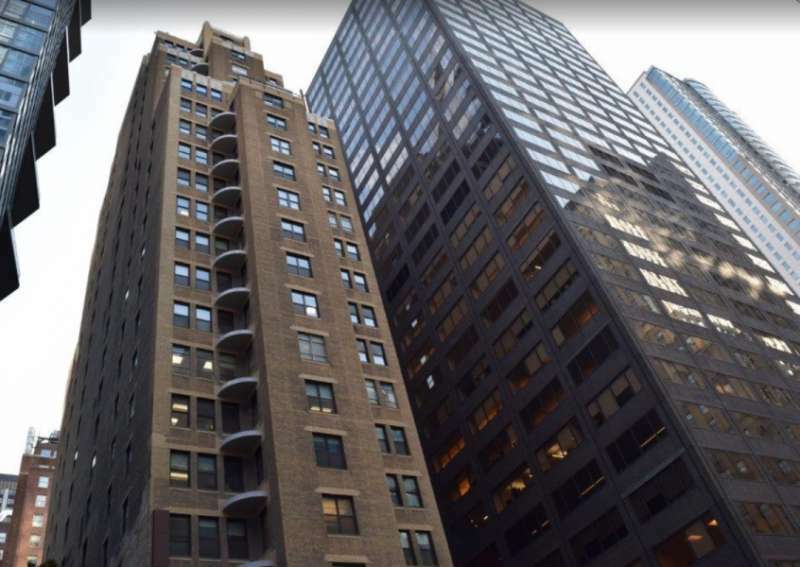 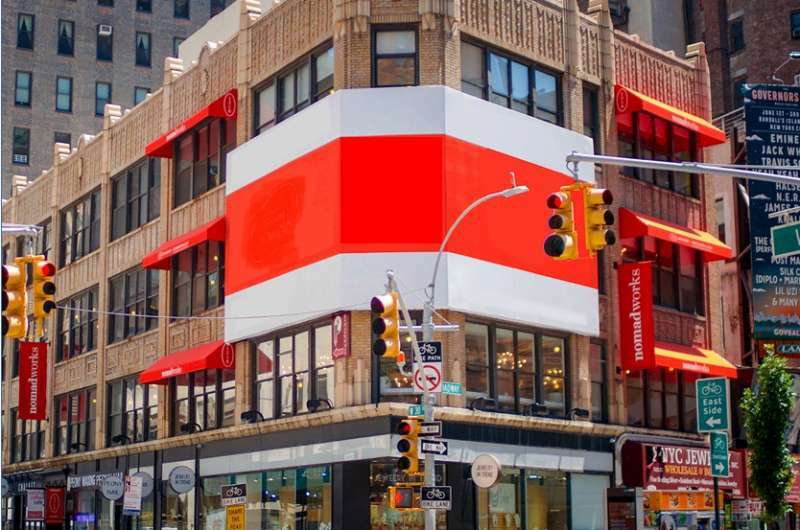 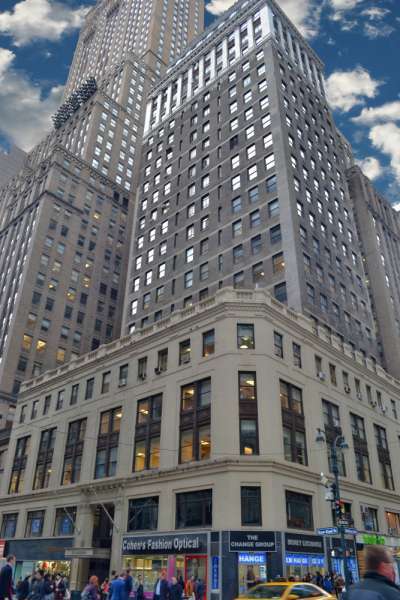 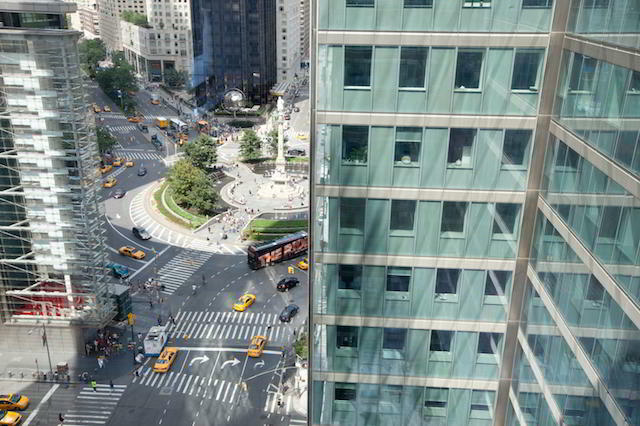 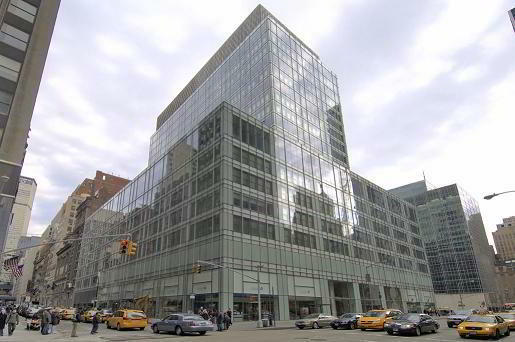 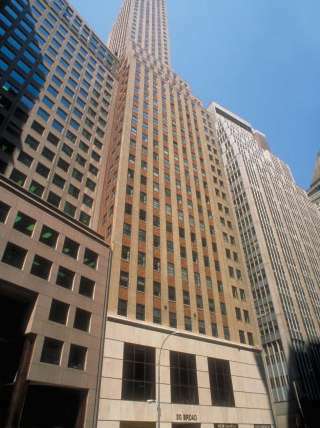 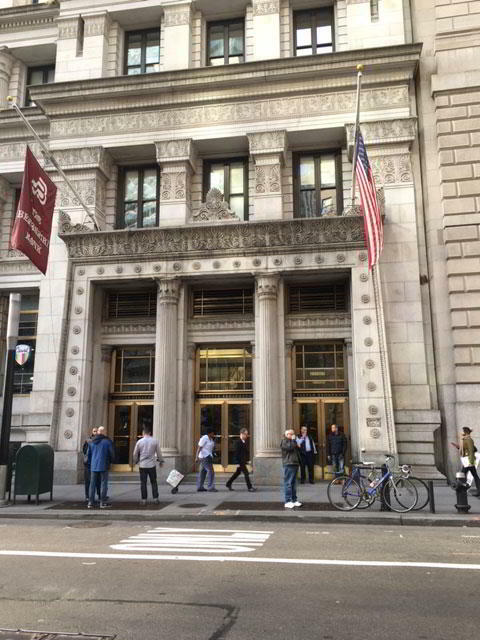 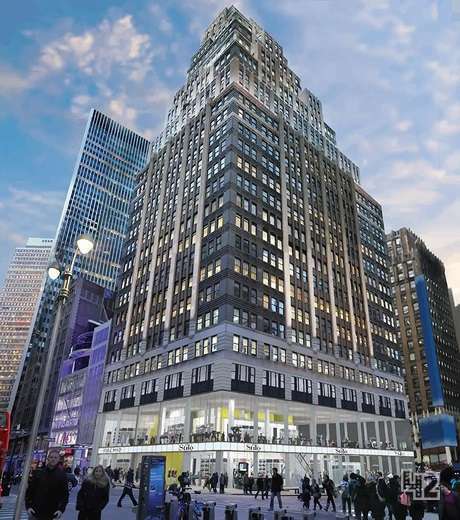 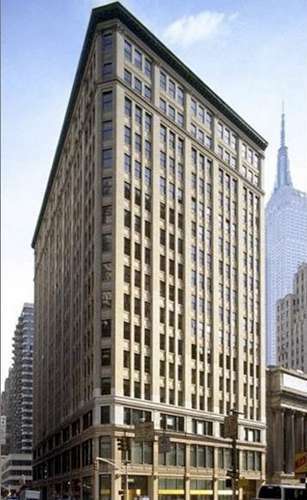 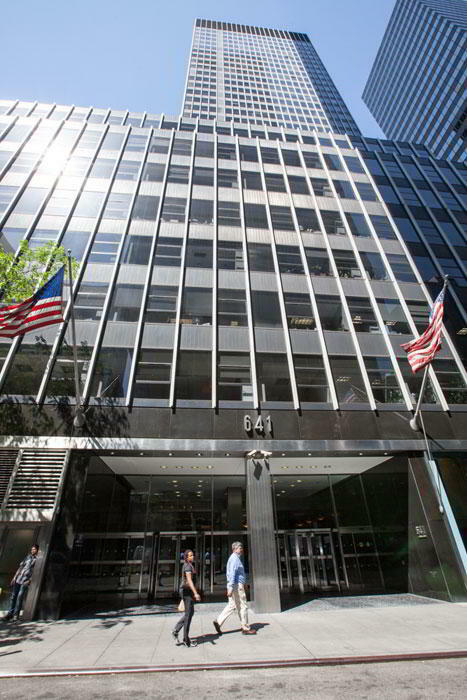 Our prestigious virtual office is located on New York City’s Silicon Alley. 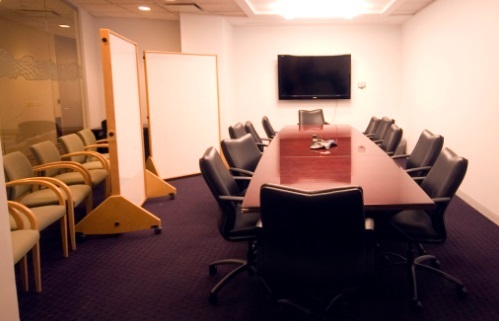 Surround your business with like-minded entrepreneurs, while impressing colleagues and clients. 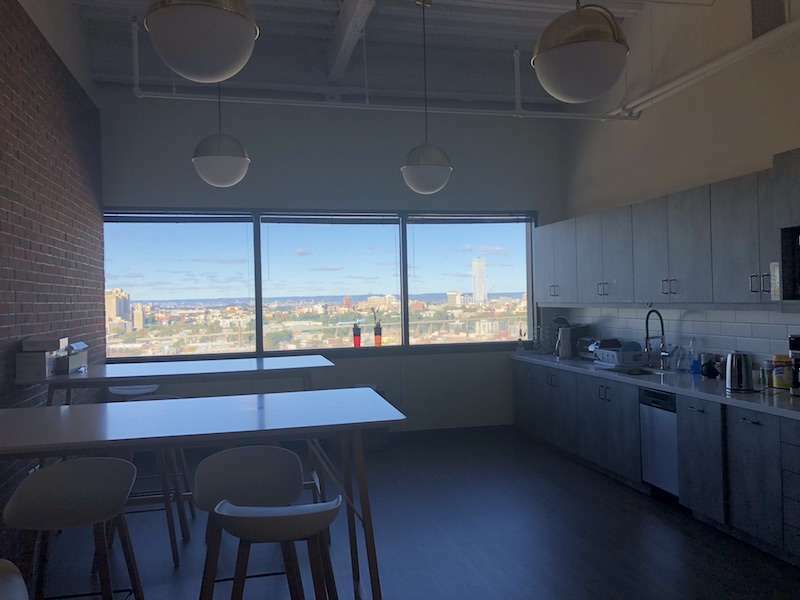 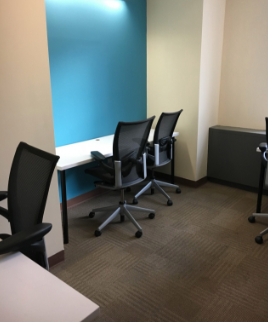 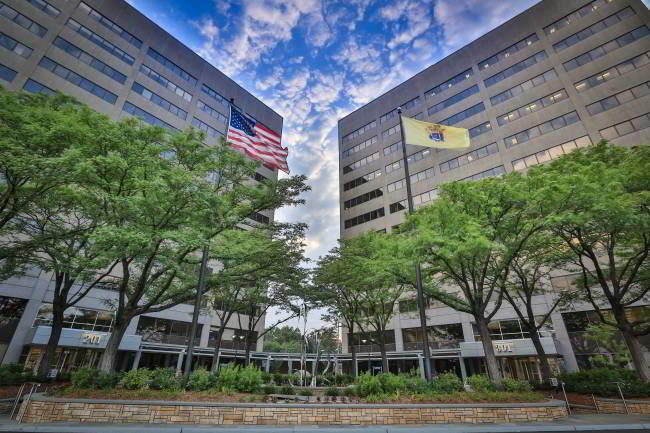 With access to this business mailing facility in the city’s most eclectic neighborhood, virtual office clients benefit from mail forwarding, secretarial and Live Receptionist services, as well as access to on-site conference rooms, day offices, innovative collaboration spaces, and more.